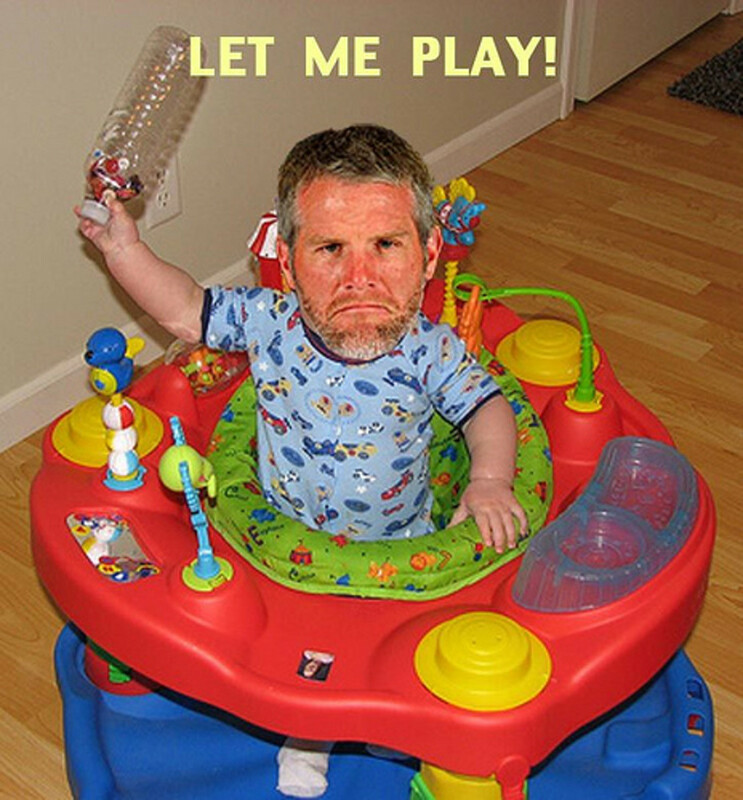 Favre has faxed a reinstatement letter to the NFL. I hope once he comes back he falls flat on his face. What should have been a top athelete going off into the sunset turns out to be just another spoiled brat.